This week's Spotify playlist is bringing you your favorite acoustic jams and some acoustic artists you may not know. 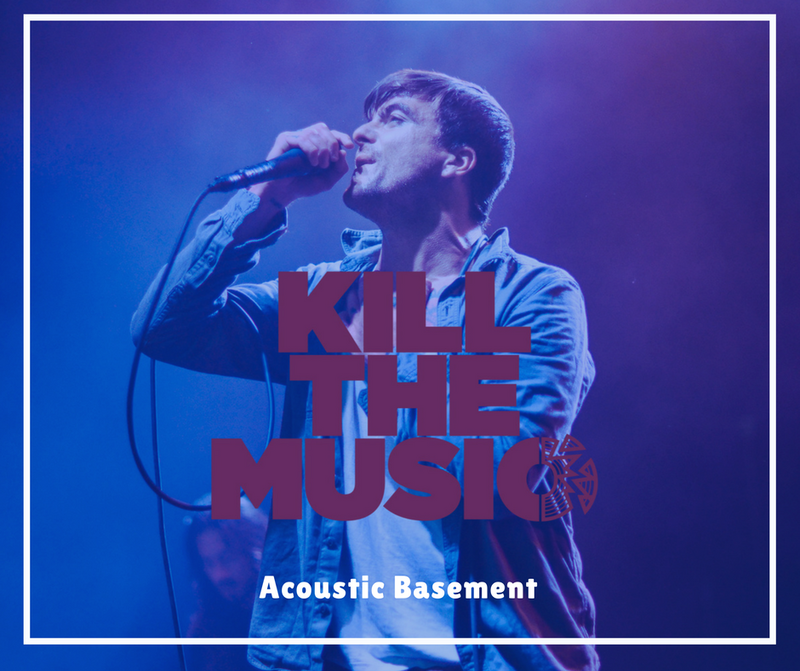 With the likes of Bayside, the Foo Fighters, Relient K, and Paramore you're bound to hear a song you know and love and you'll discover tons of incredible artists. Check out and follow our Spotify to keep up with our weekly playlists! More of a pop punk fan? Check out our NRG playlist!